“Lightning” last fought in USA on the 14th of October 2016 against Fernando Montiel; Judges scored the fight 116-112, 118-110 and 119-109 all in favour of Selby. “I’ve seen him; I travelled to Japan to watch the final eliminator in his last fight. “It’s gone the same as always. I travelled up to Fuerteventura, sparring with Kid Galahad and Jordan Gill. Has fighting in USA helped Selby in his preparations? Do you have a fight prediction? 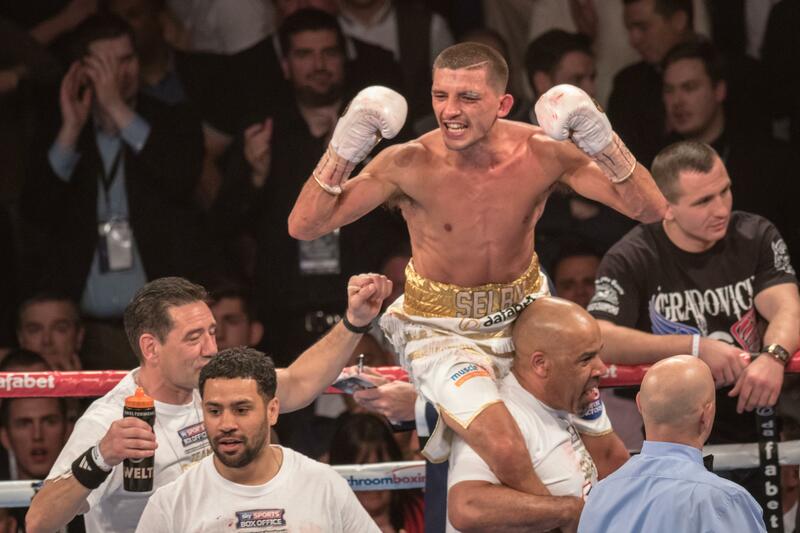 Could we see Selby fight in Wales in 2017? “It would be nice, the only thing is the venue situation, and you have the Motorpoint in Wales which is four and a half thousand. I’ve thought about going there, but the money wouldn’t work fighting there. Who do you rate as the best fighters in your division? The champions Gary Russell Jr, Oscar Valdez, Abner Mares, Santa Cruz, Frampton and myself – Just the champions, we’re the best.